Oversight – Sustainability in the Commercial Waste Industry. Oversight – Monitoring FEMA’s $3 Billion Dollar Grant to NYCHA for Sandy-Damaged Developments. 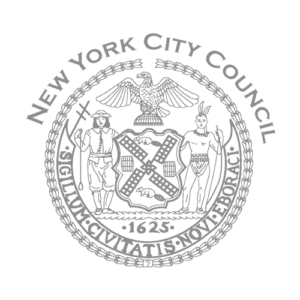 Oversight – Implementation of IDNYC – New York City’s Municipal Identification Program.